Anyone following the Biblical Archeology scene would surely know the name Randall Price. 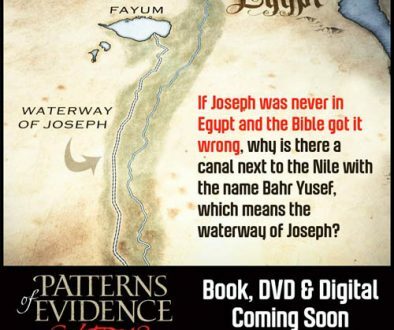 He is President of World of the Bible Ministries, Inc., a Christian non-profit organization doing research in the biblical lands and educating the public on archaeological, biblical issues and the Middle East conflict through books, media, and conferences. 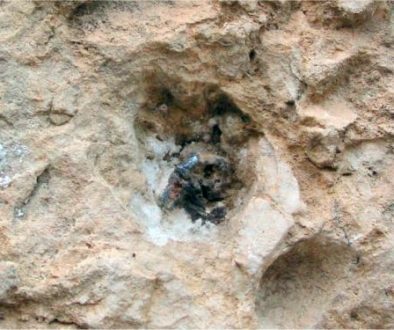 In 2009, he drew media attention when fielding an expedition to Turkey to find Noah’s Ark. He went there again in 2010 and 2013. He has authored over 20 books and films on the Bible, and is often a guest on television programs. 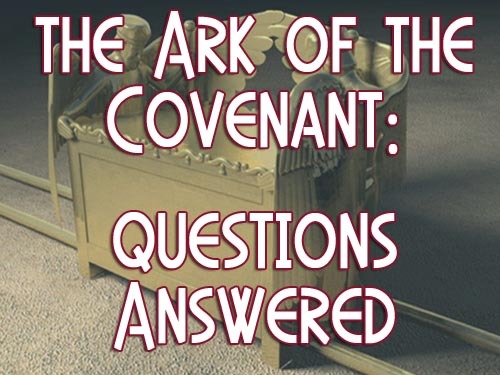 The Authors quote from one of his letters, “However, without evidence to support this claim, (the Ark under Calvary), the theological truths themselves are put into a context of questionable things, and are in a position to be accepted or rejected with the merits of the claim”. 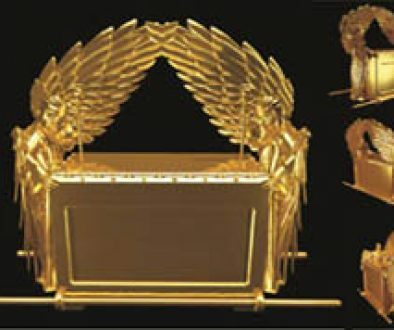 What seems to have eluded most Christian scholars (and I guess Randall) is that God’s word verifies the find of the Ark. Hebrews 9:18 testifies that the first covenant was dedicated with blood, verse 19 provides the detail: “For when Moses had spoken every precept to all the people according to the law, he took the blood of calves and of goats, with water, and scarlet wool, and hyssop, and sprinkled both the book, (of the law), and all the people, saying this is the blood of the covenant, (diatheke – the last will and testimony), which God hath enjoined, (entello – which God hath commanded be done for us), unto you.” In order to achieve Atonement blood was going to be not only shed, but applied. The rest of the Heb.9, verses 23-28, highlights not only the perfect sacrifice of Christ, but that this one perfect sacrifice was indeed the sacrifice of Himself, the putting away sin, (athetesis-the act of abolishing). Just as the first component of the Covenant was God’s own law, written with His own finger, the second would be the addition of His own blood, sprinkled on the place of atonement; from the cross onto the Mercy Seat with the law beneath. This marriage of the real law and the real blood occurred at Golgotha during the death of Christ. It represents the reality of Christ’s two offerings, the perfect human sacrifice and His Divine Omnipresence to cover the transgression of God’s eternal law. Christ made the comment in Matt. 5:17 that He came to fulfill, or satisfy the demands of God’s Law. Remember this is God’s eternal Law, one that Scripture says is Holy, Just, and Good, just like Himself. So, what was transgressed in the Garden of Eden was God’s eternal law. This would call for an eternal offering to atone, one equal to God Himself. Christ must be the unblemished offering, the perfect offering as a man, the 2nd Adam. He lived a sanctified life through the power of the Holy Spirit, as a perfect example of what our lives must reflect before probation closes for those being translated (never experiencing death – 1 Thess. 4:16-17). But He was more than the perfect offering, not only 100% man, but 100% divine, the context of 1 John 5 adds this element to Christ’s sacrifice. After highlighting the Spirit, water, and blood flowing into the earth Verse 9 says, “If we receive the witness of men, (anthropos – human nature), the witness of God (Divinity) is greater, for THIS is the witness, (the two offerings Human and Divine), that God hath testified of His Son. Humanity and divinity went into the earth to join in Covenant Promise making the atonement for sin; the blood of the sacrifice ratifies or seals the deal. The anointing of the mercy seat establishes a permanent record, to confirm a perfect offering, plus forensic evidence of God’s truthfulness of His Promise. Of course what this means is far more than we ever imagined, a concept that will need eternity to fully understand, but God ask us now to consider a greater depth of His love. Ephesians 3:10-19 starts with a challenge, that what might be made known to the church, is the complex wisdom of God, notice, according to the eternal purpose which He, (God), purposed in Christ Jesus our Lord. Do we now see that eternal purpose? Not only does God invite us to explore a greater depth of His love, but the width, length, and height as well, which you’ll notice is a 4 dimensional love. Verse 19 indicates that this love is beyond human knowledge and understanding, but the Spirit can teach us more in a moment than centuries of human wisdom. Think it through; Christ must forfeit part of what makes Him God to save us, not just His human life! He must make this sacrifice for all eternity of His Omnipresence; the expression that He emptied Himself for us, now takes on a whole new meaning. Remember, this is not an end, but perhaps a greater revelation of who God is and what He has done, and as we contemplate these things, may God use it to inspire us to a greater conviction of love for others, and a greater desire to reflect His character. For when we know God, as it is our privilege to know Him, our lives will be one of continual obedience. This LOVE from heaven identified in John 3:16, that has been so misunderstood, pleads with us to live a so-committed LIFE! Thank you Lord Jesus and praise you for your wonderful plan to save us, and your eternal sacrifice, and your willingness to use even the imperfection of humble servants like Ron Wyatt.